I get messages on a daily basis from readers and fans. Some are repeats and some are interestingly different. Heck, some are not even book related, but I totally love hearing from you. And I WANT to hear from you. This is why I’m doing this. It’s simple! You ask me anything. I’ll answer. Please make sure you fill out the form. Click here for it. The outpouring of love for Paige and Levi has been astonishing! I am floored by it. I ❤ you all!! Question: Will there be more of Paige and Levi? As to when book #3 of the series will be released, bear with me. Spring and Summer are extremely difficult to write during. I’ve had many requests for this next question. I’ve been asked once before, but I’m interested in what you think. Question: I want Levi to answer some question I have. Will you ever do a Q & A with him? Answer: See what I mean? Interesting, huh? I’ve not had any questions directed toward Levi, only about him. But I’m going to do a trial run. 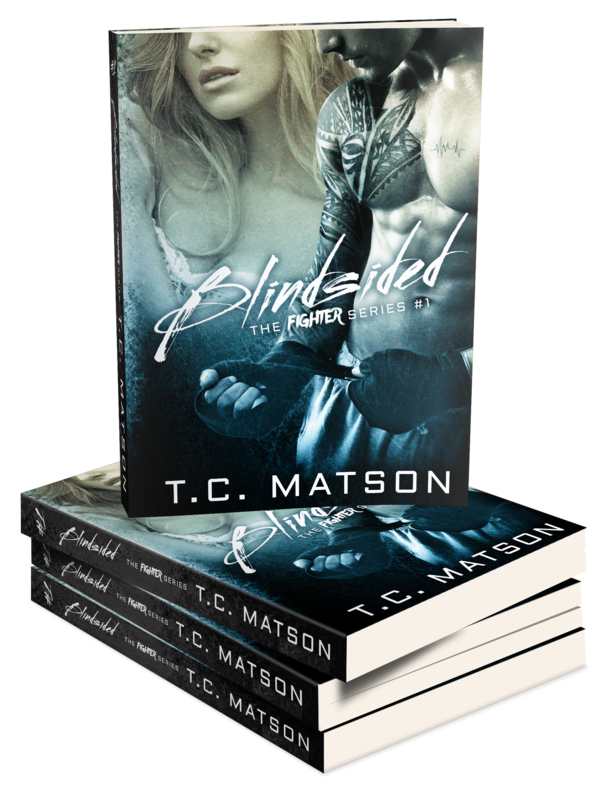 If you have a question for Levi (this means you want him to answer, not me), go to my Facebook author page (www.facebook.com/authortcmatson) and post your question on my wall with the hashtag #AskLevi.